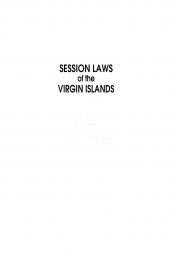 The Virgin Islands Digest from LexisNexis is a complete summary of Virgin Islands jurisprudence organized specifically to meet the research needs of the practitioner in the U.S. Virgin Islands. It classifies Virgin Islands case law in its entirety, making it possible to find complete coverage on any subject from Abortion to Zoning under a single heading.  Among its many uses, the Virgin Islands Digest represents convenient access of LexisNexis' 62-volume Virgin Islands Reports - the only source of official opinions of the Territorial Court, the United States District Court for the Virgin Islands, the U.S. 3rd Circuit Court of Appeals for the years 1917 through 1997.